Synthetic drugs can have severe consequences for users. Synthetic cannabinoids are human-made mind-altering chemicals that are either sprayed on dried, shredded plant material so they can be smoked or sold as liquids to be vaporized and inhaled in e-cigarettes and other devices. Synthetic cannabis has a huge range of different chemicals and although they are supposed to be similar to cannabis they can react in very unpredictable ways. These chemicals are often highly toxic and dangerous. Examples in New Zealand include 5F-ADB, AB-FUBINACA, AMB-FUBINACA and JWH-122. They target the cannabinoid receptors in the brain like cannabis, but can be more toxic. 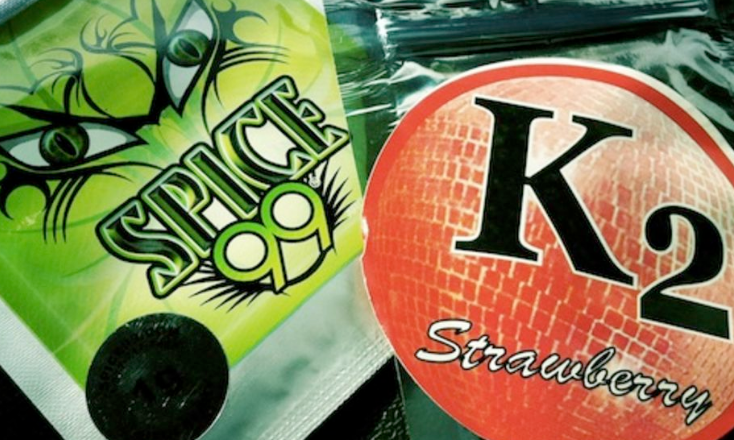 More than fifty New Zealanders are suspected of having died after using synthetic cannabinoids since mid-2017. You should be very cautious taking them, every time. Start with a very small amount and wait for one hour before taking anymore. Try not to mix these synthetics with other substances such as alcohol or other drugs. This may increase the extreme and negative side effects. It is best not to share these products with others, you cannot predict what reaction the other users will have. Ring 111 if you or someone else is experiencing these symptoms. The New Zealand National Poisons Centre has clinical toxicologists on their staff who can provide treatment advice about unidentified substances taken by individuals. The National Poisons Centre runs a 24-hour 7-day toll free emergency telephone service. Phone: 0800 POISON (0800 764 766).